Bhattacharya, M. (2008). Tools for Analysis of Research Data Collected from Wikis and Blogs. 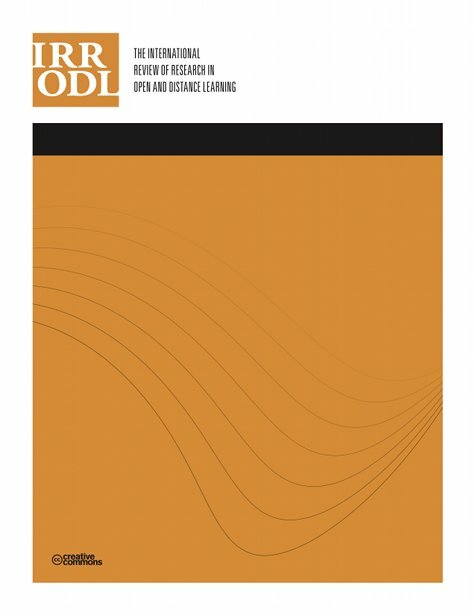 The International Review of Research in Open and Distributed Learning, 9 (2),. Athabasca University Press. Retrieved April 25, 2019 from https://www.learntechlib.org/p/49208/.